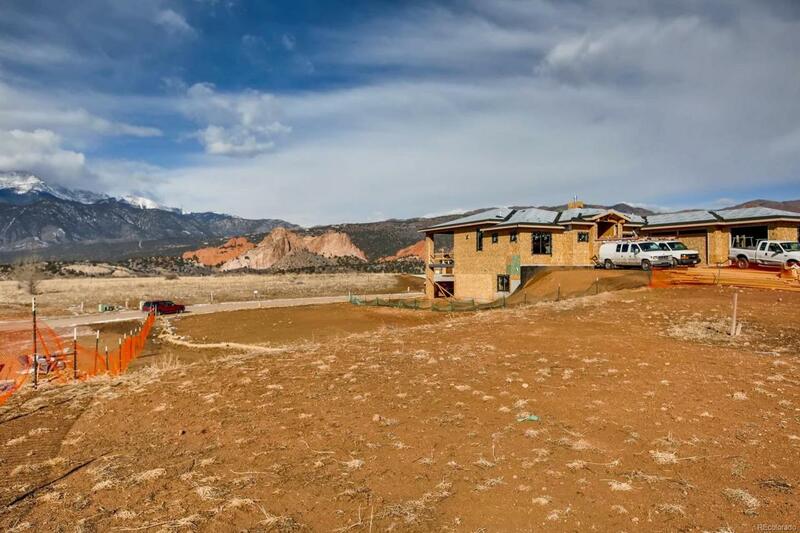 This beautiful Cathedral Ridge lot is situated on a quiet cul-de-sac located on the top of the mesa with amazing views of Garden of the Gods Park and Pikes Peak. 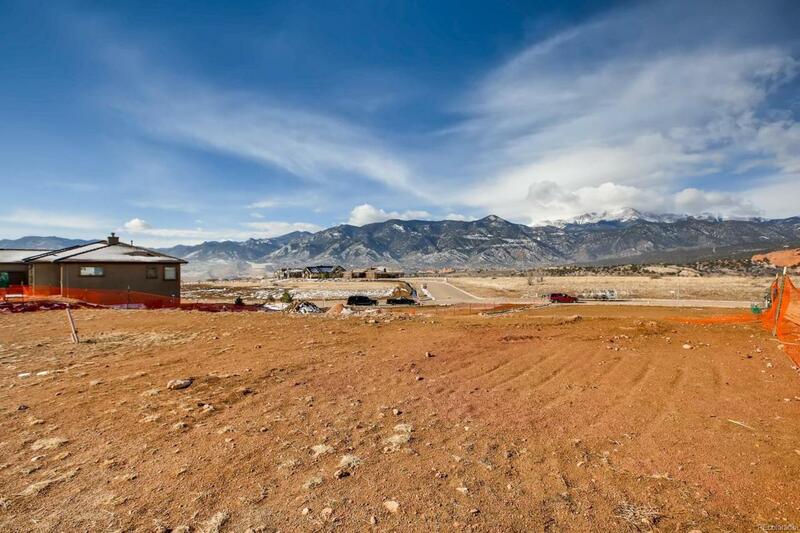 One of the few lots left with sweeping dramatic views in this filing. Build your dream home with walk-out basement and take advantage of these gorgeous views every day. The gated coveted community of Cathedral Ridge has easy access to Garden of the Gods Club and Resort and Kissing Camels Golf Club. The Garden of the Gods Club has a tennis center, restaurant, lobby bar and lodging w/ a newly built world class wellness center & spa. 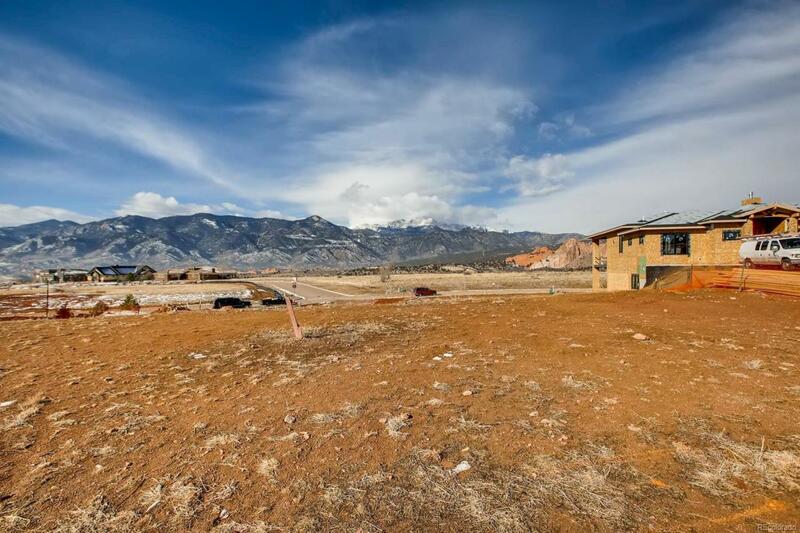 Great location, only minutes from downtown Colorado Springs, Old Colorado City and Manitou Springs. 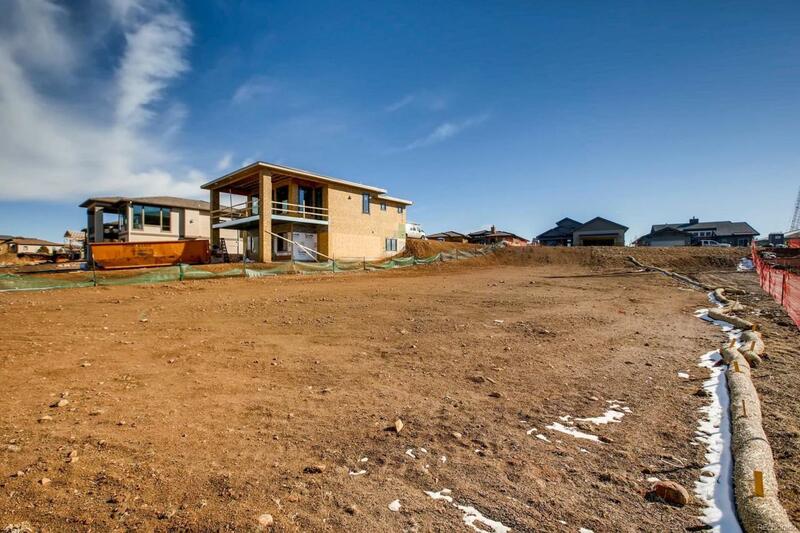 Come check out this amazing home site!